Naro has broken his silence on being insulted by Spice on Wednesday night. 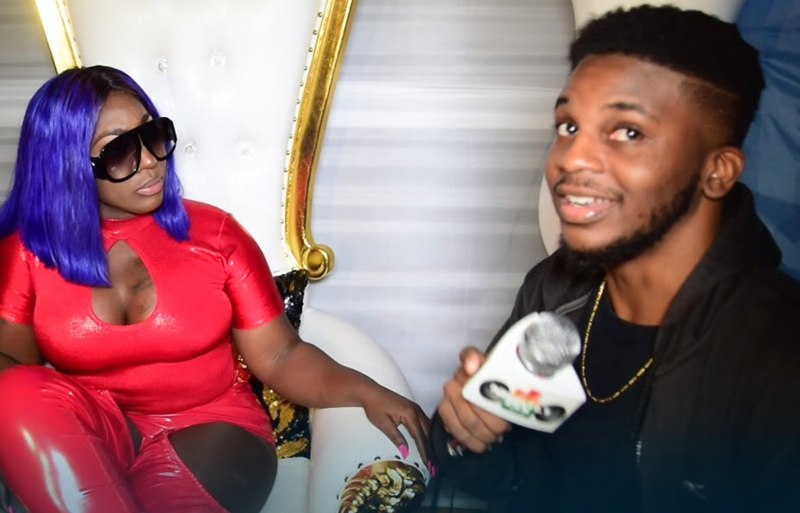 Naro has now responded to Spice by showing her love and released a video highlighting the several occasions he has given credit to the artiste on Nightly Fix. “@spiceofficial dedicating this to you my Dark Beautiful Queen 👑. I hope this reaches you well. #whohurtyou #idid#andimsorry #fullclipinbio,” he wrote online.